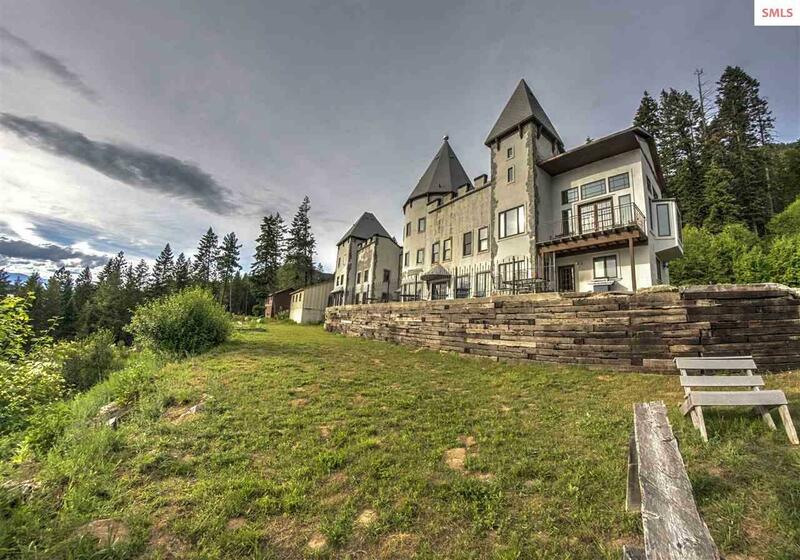 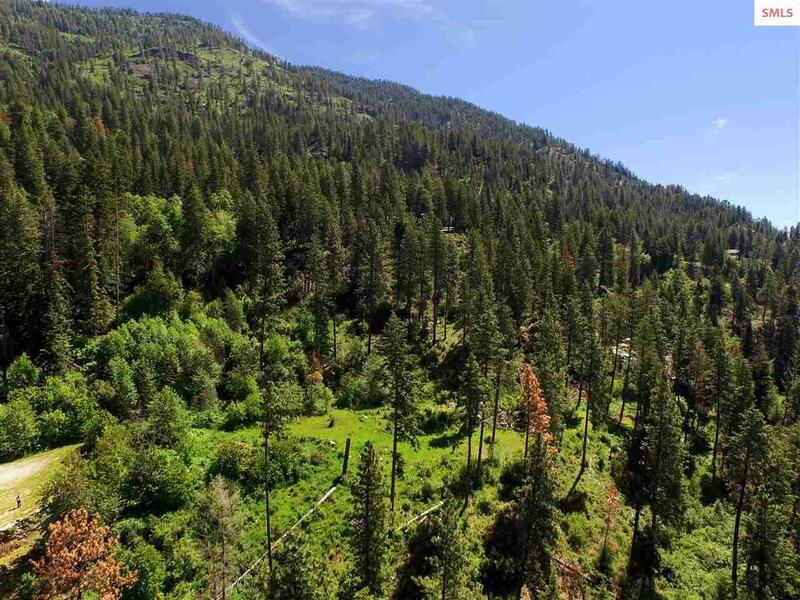 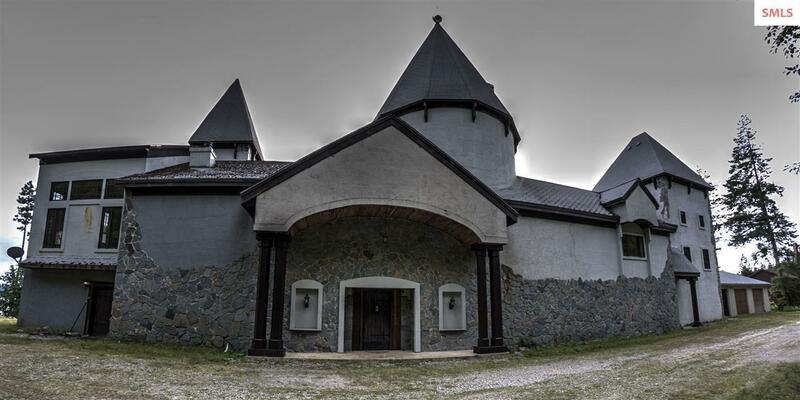 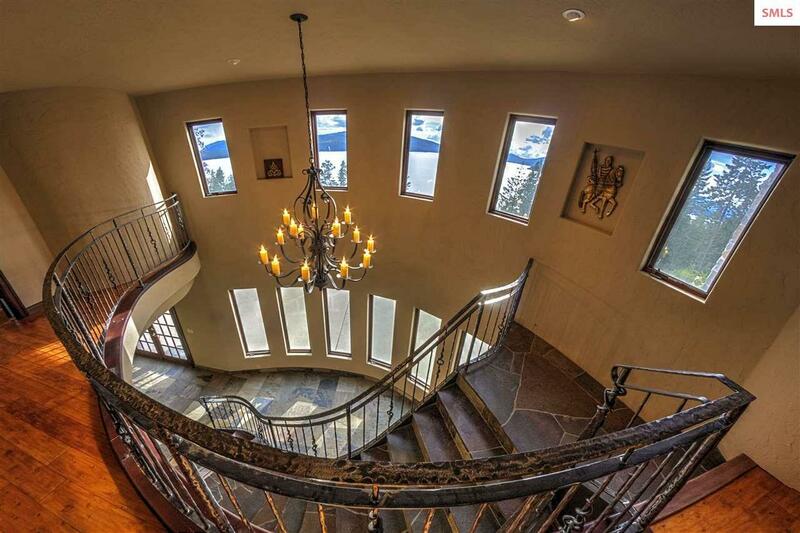 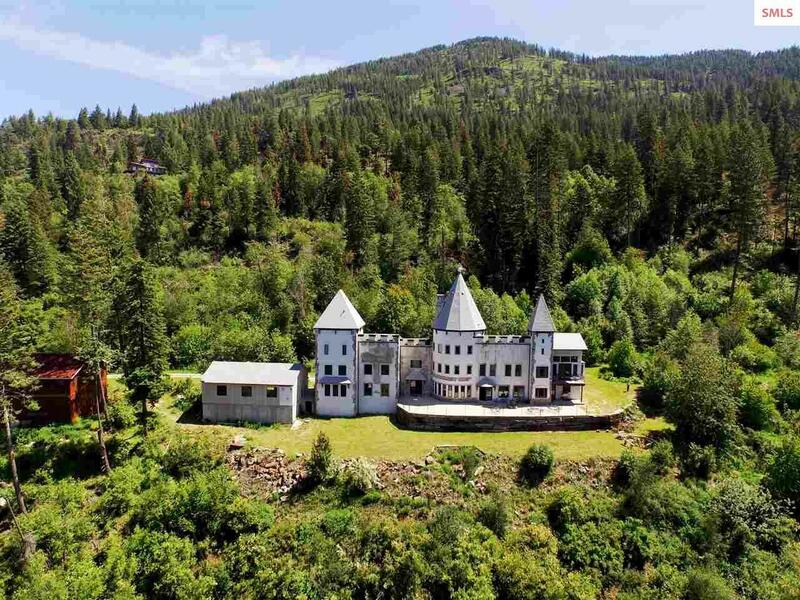 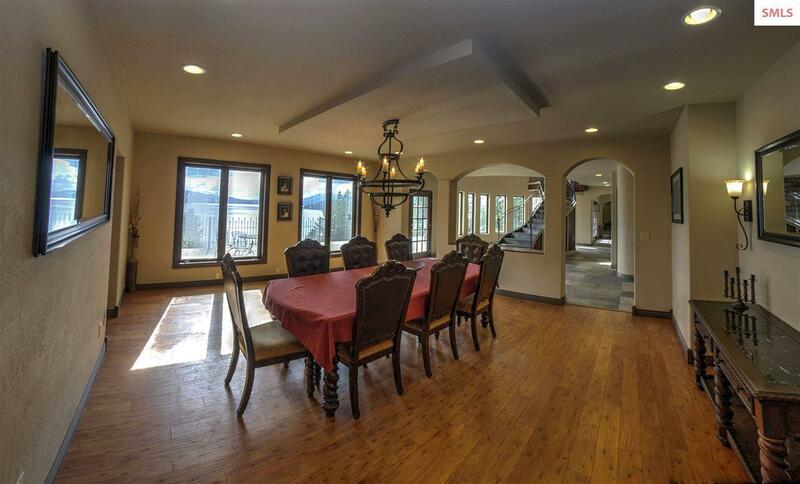 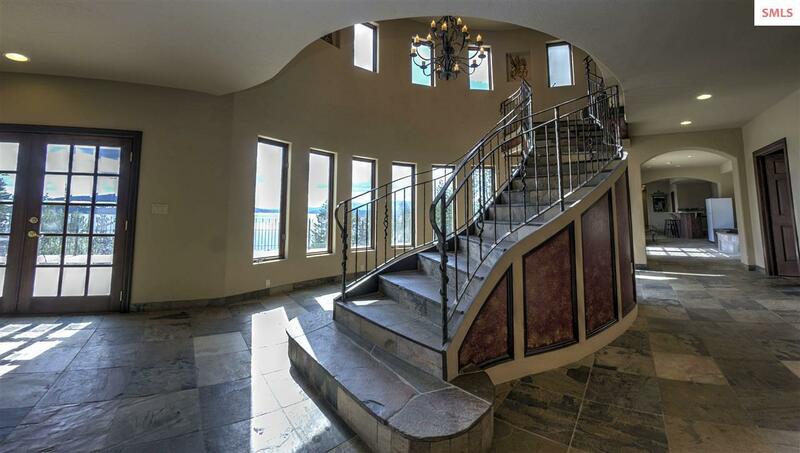 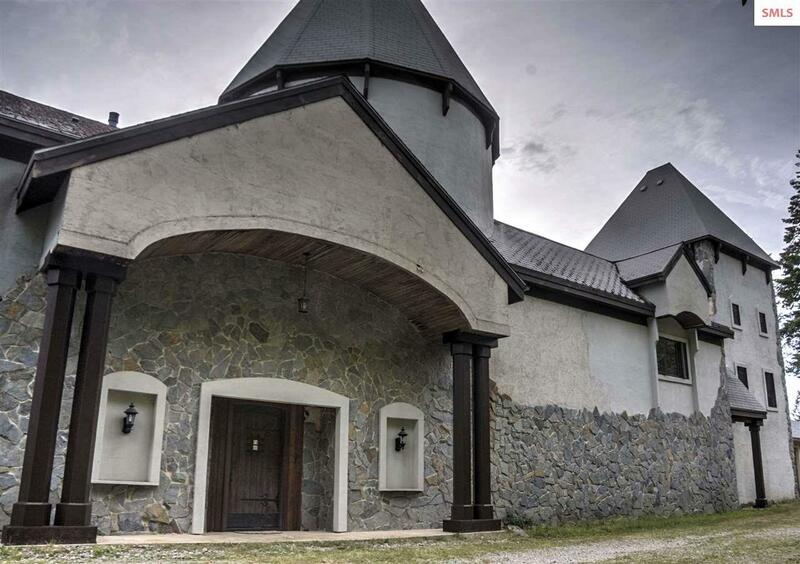 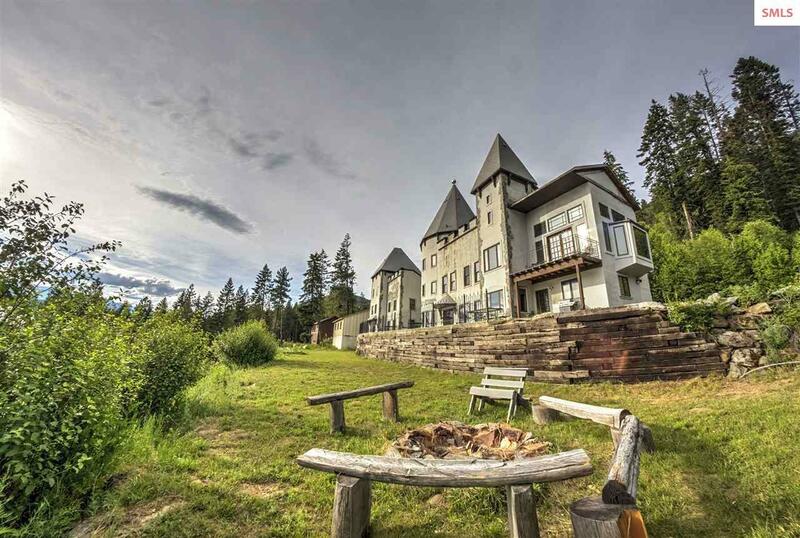 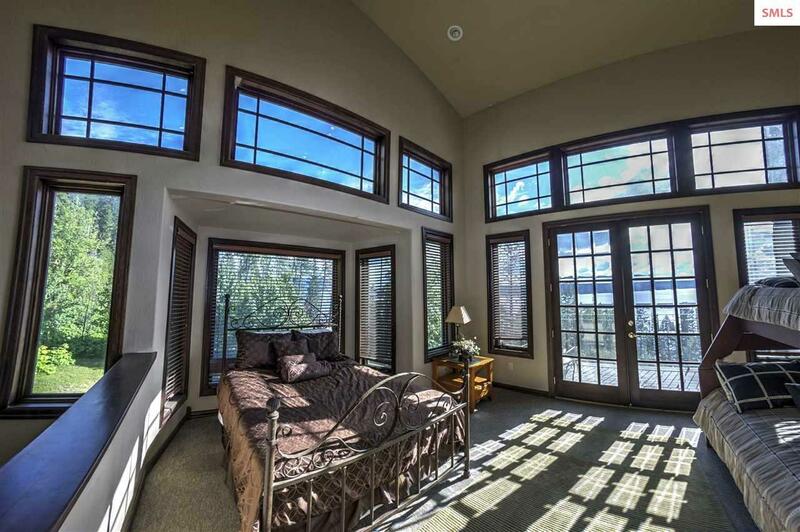 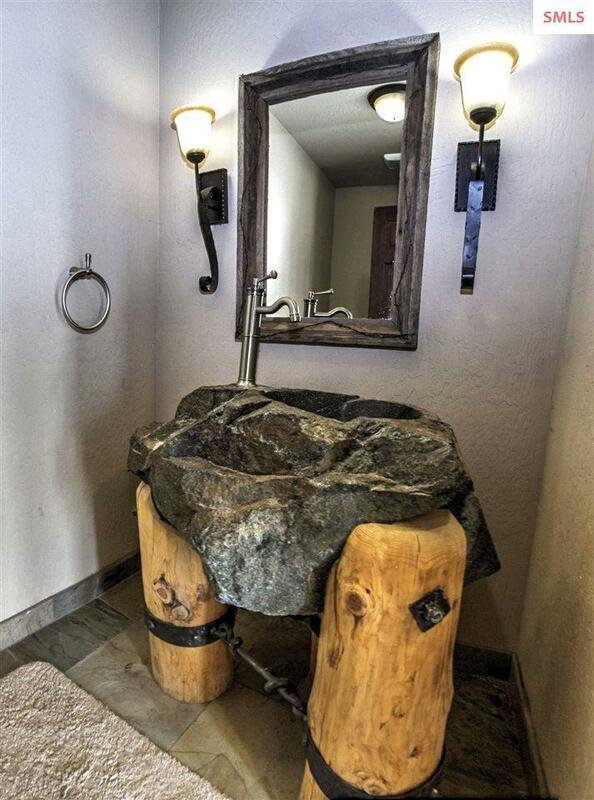 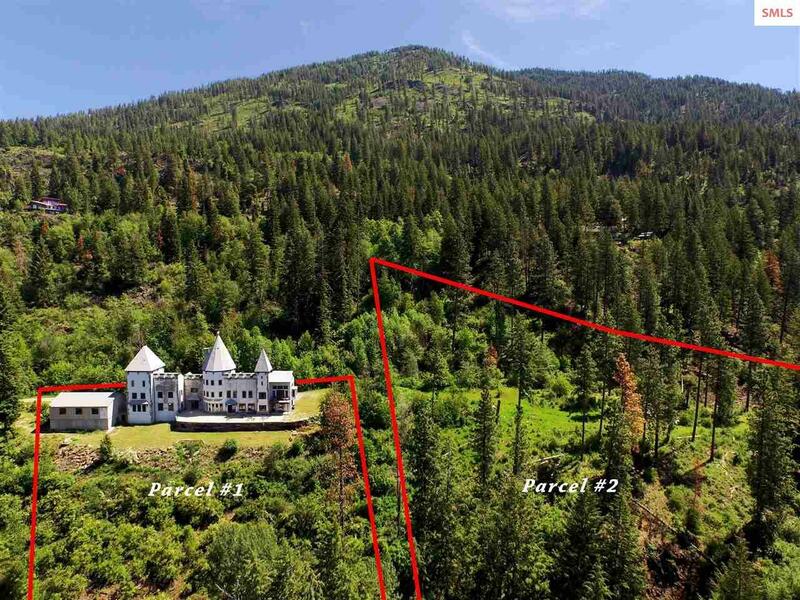 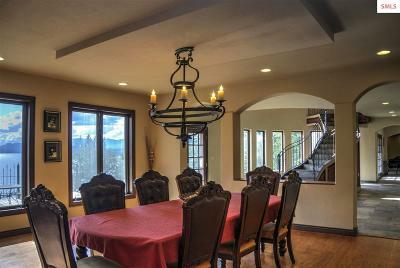 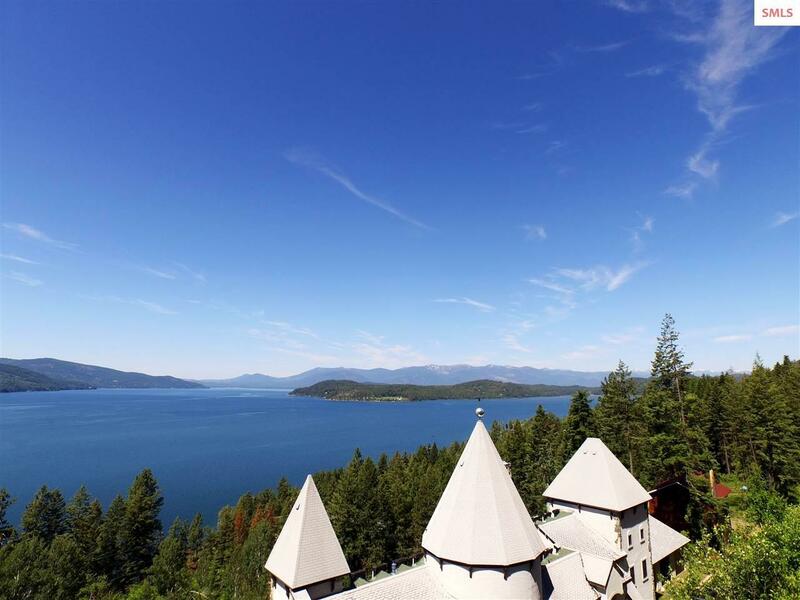 Enjoy breathtaking views from an Idaho Castle! 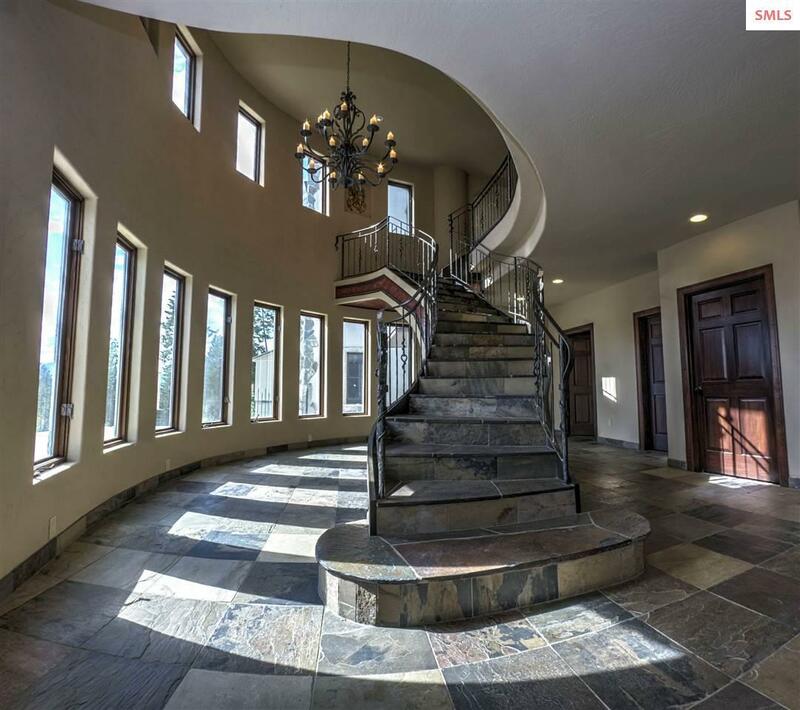 This 5700+/- sqft specialty build is complete with a grand entryway, gourmet kitchen, formal living and dining room, and 2 Master Suites. 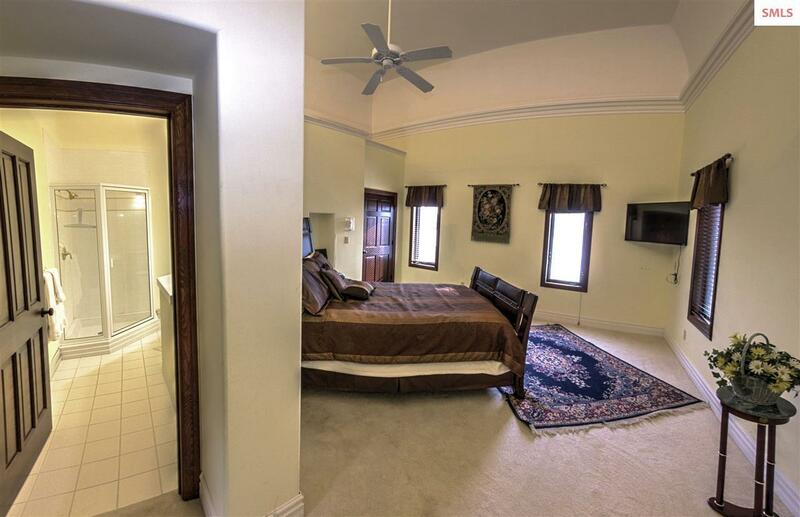 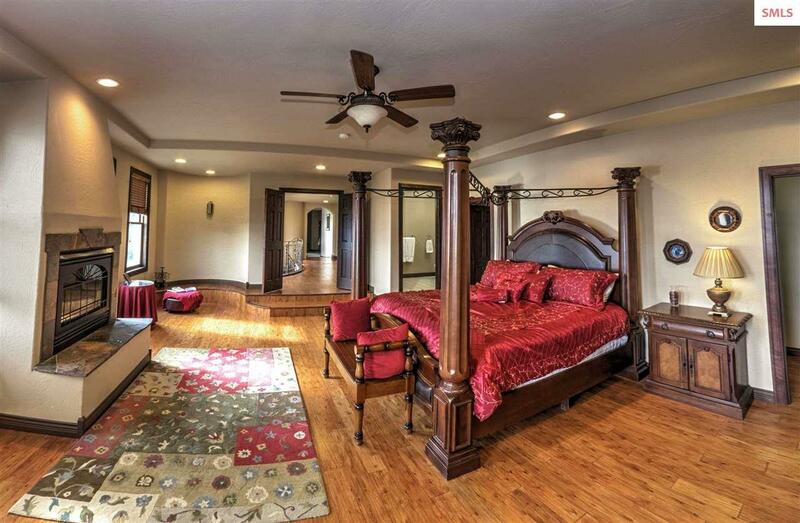 With 5 bedrooms and 6 bathrooms, gorgeous stone floors and accents throughout, 2 fireplaces, wrought iron chandeliers, separate spiral staircase to access the tower room that includes media room with wet bar all make this a wonderful place for family, entertaining, or a special get away. 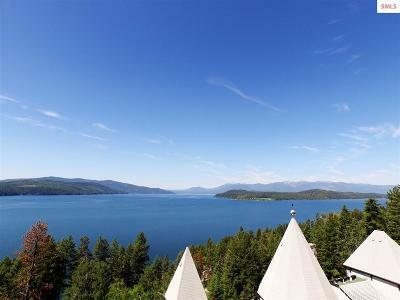 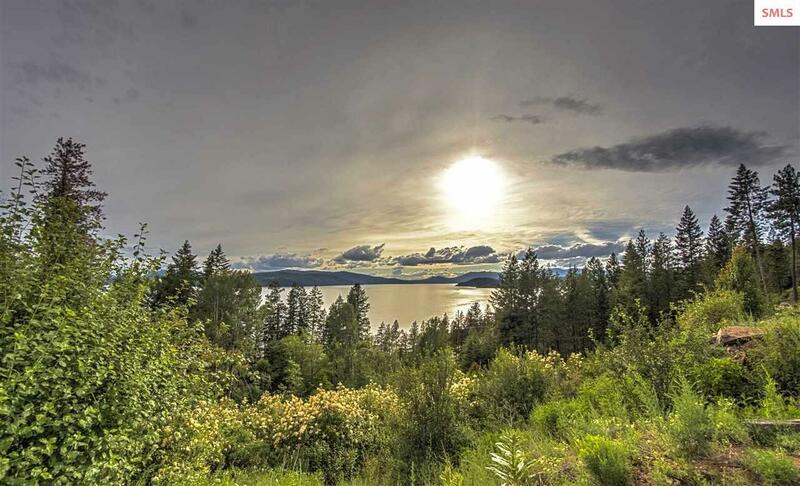 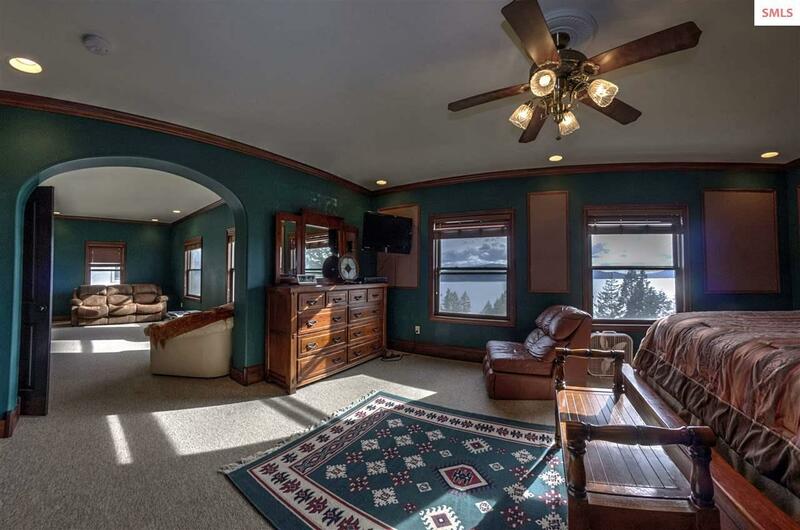 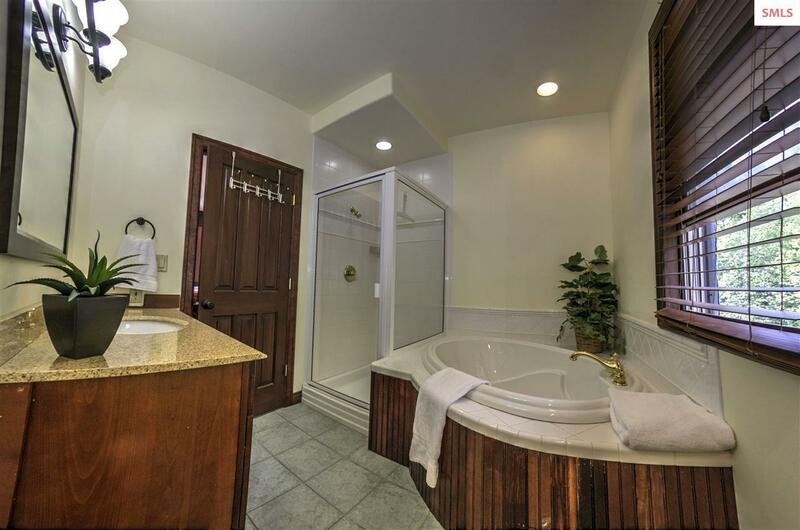 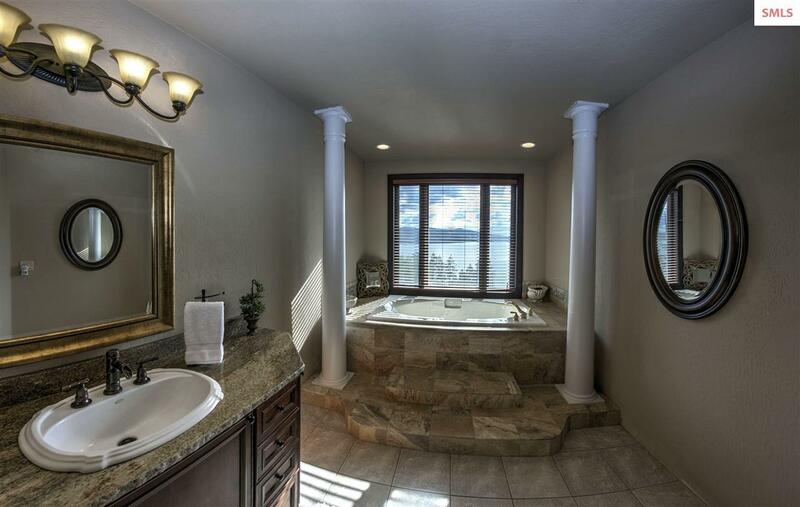 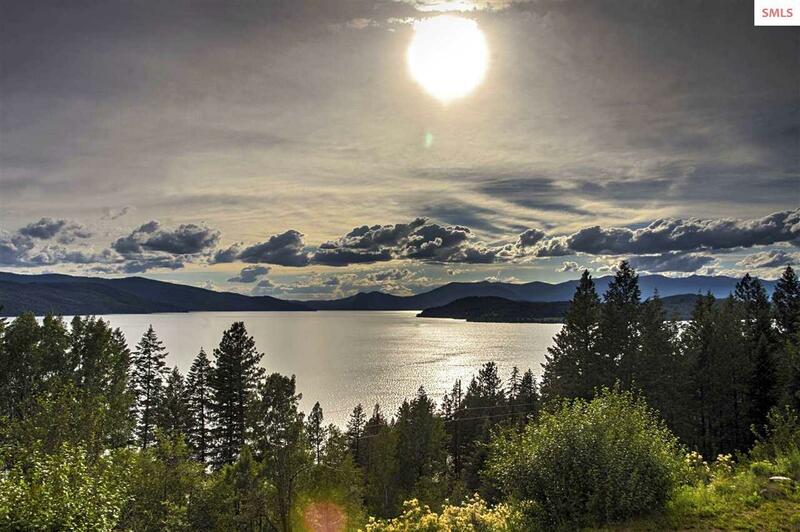 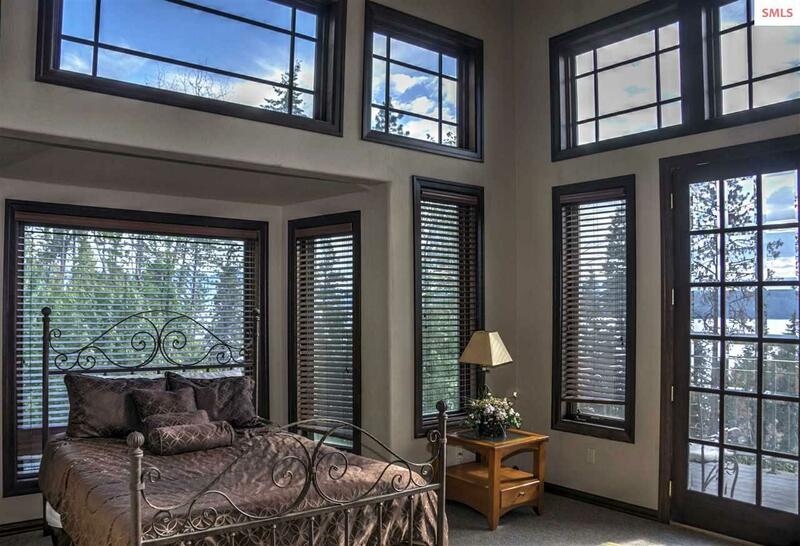 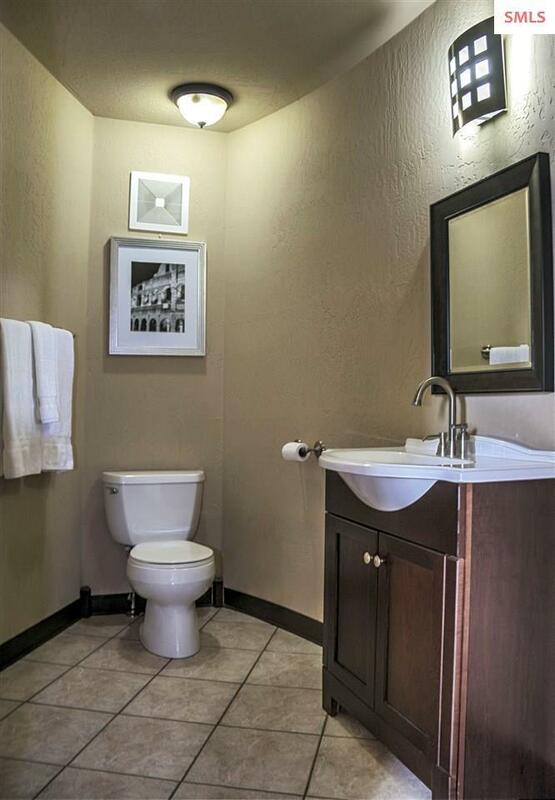 Enjoy beautiful views of Lake Pend Oreille, the Green Monarch Mountains, and Schweitzer Mnt Ski Resort. 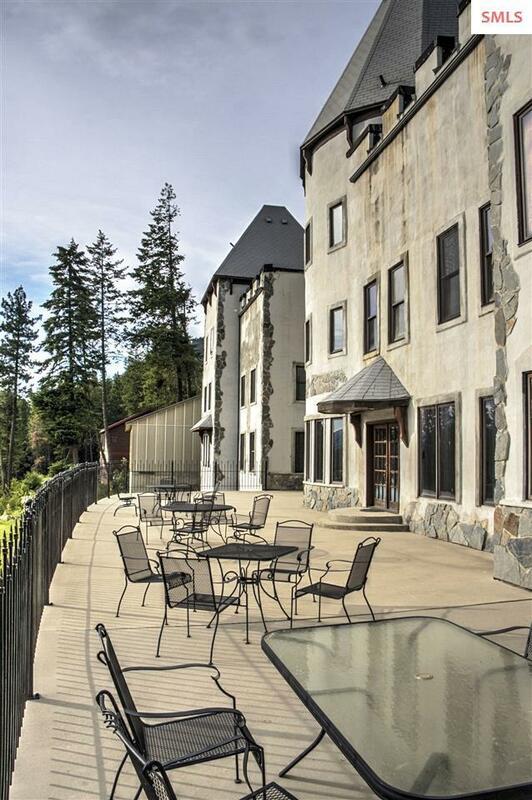 There's plenty space for summer alfresco dining from the terrace or evening bon fires out at by the fire pit. 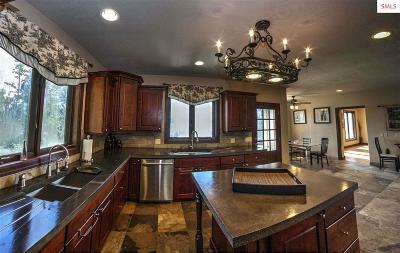 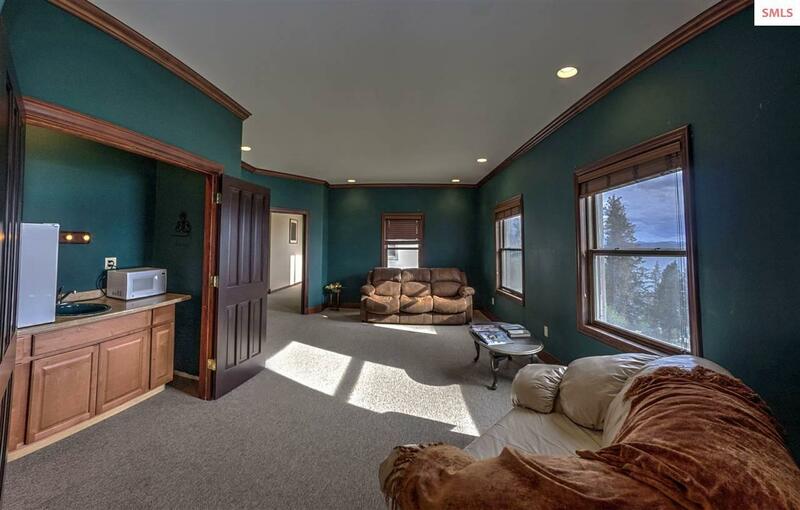 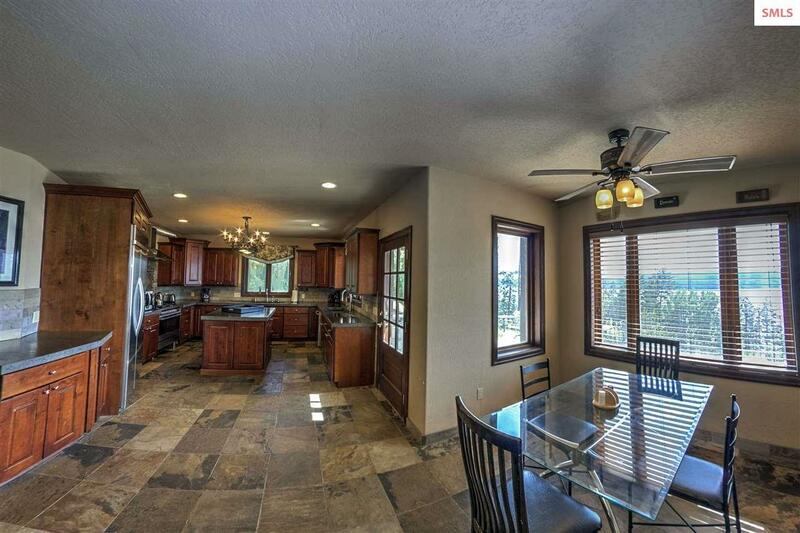 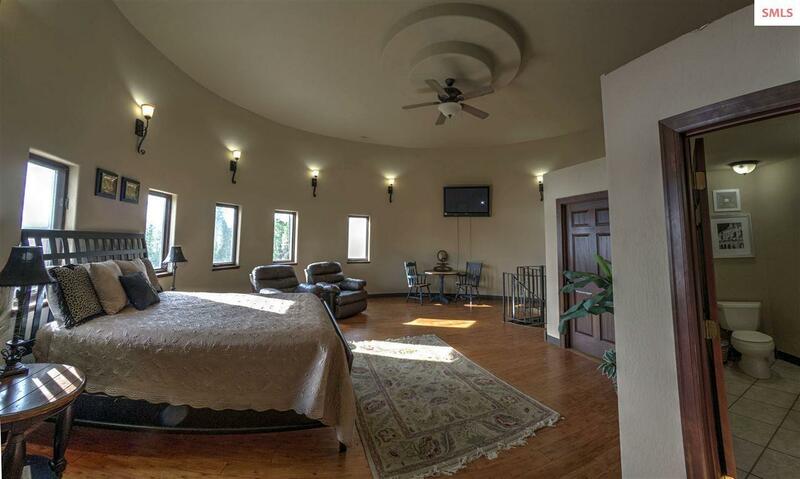 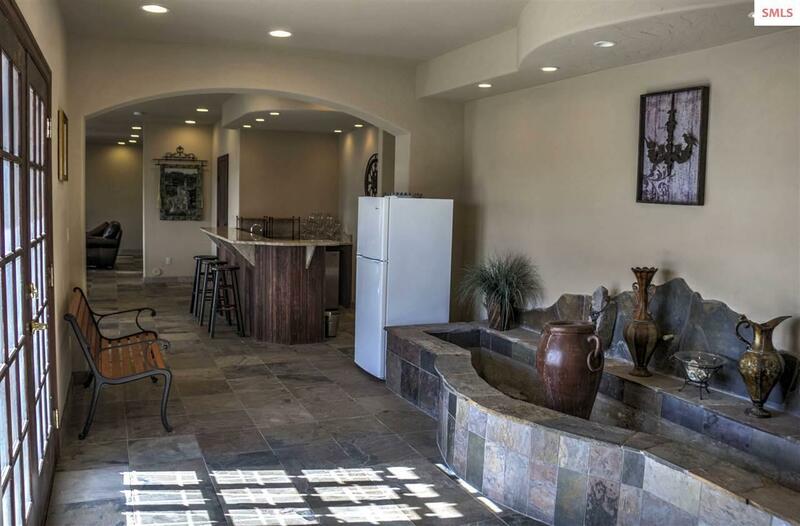 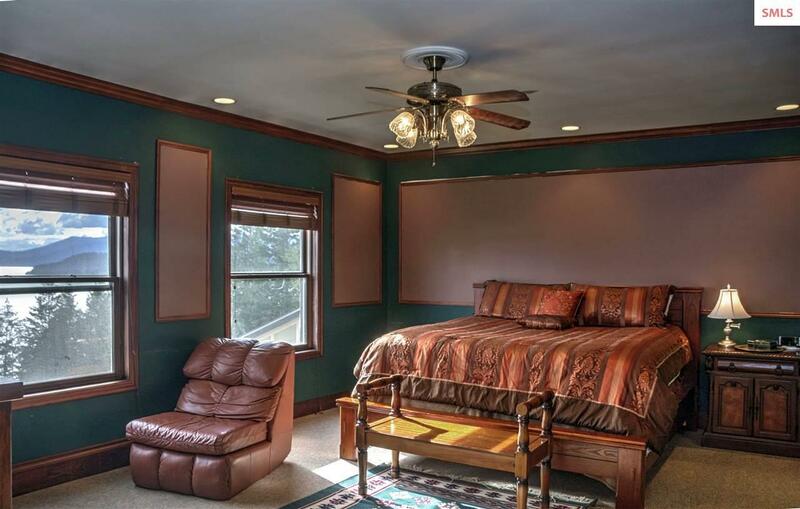 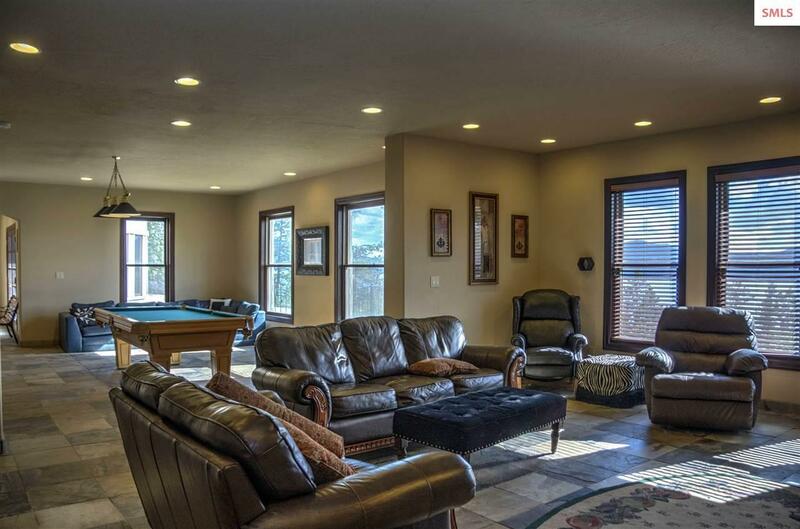 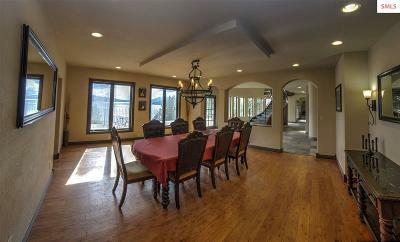 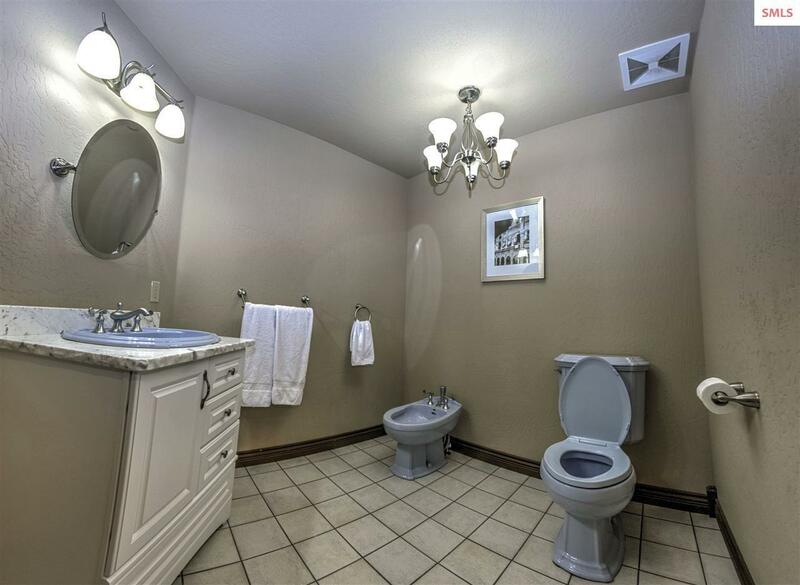 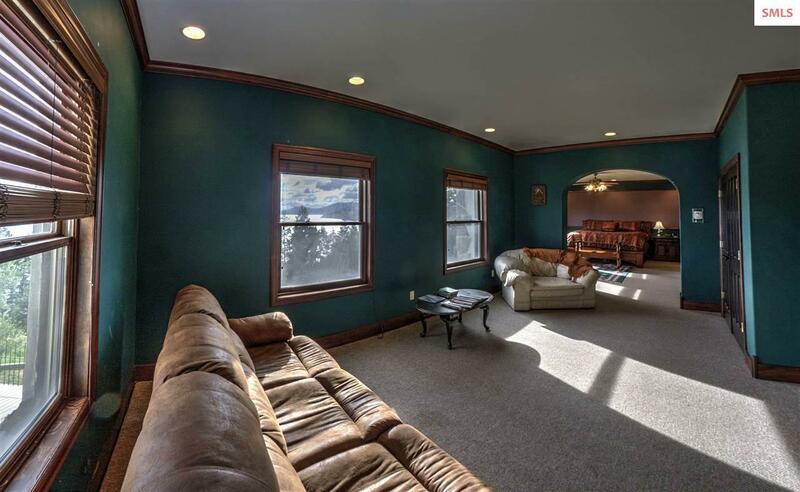 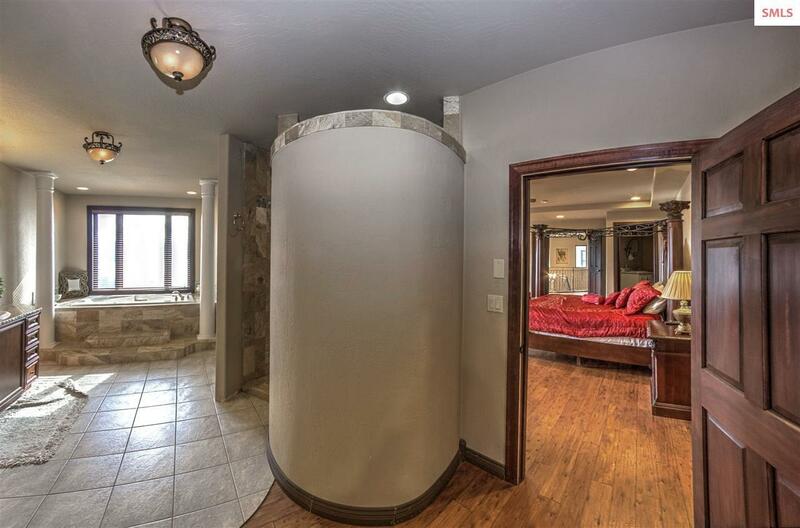 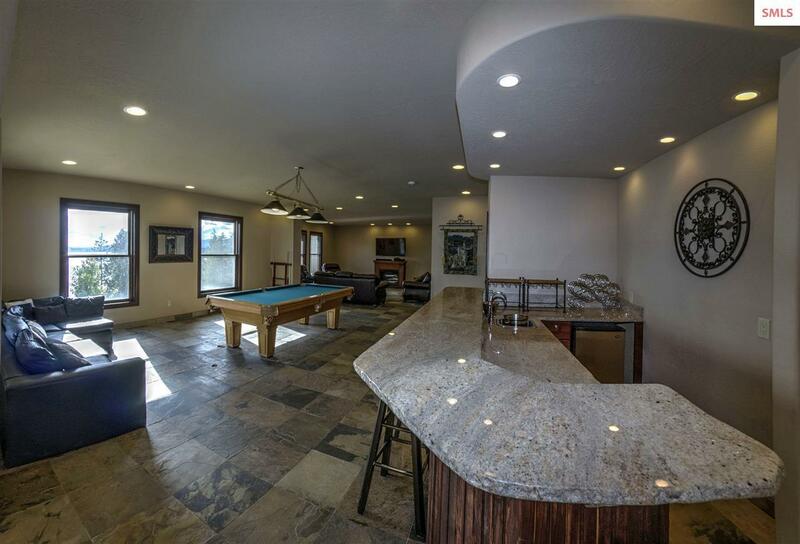 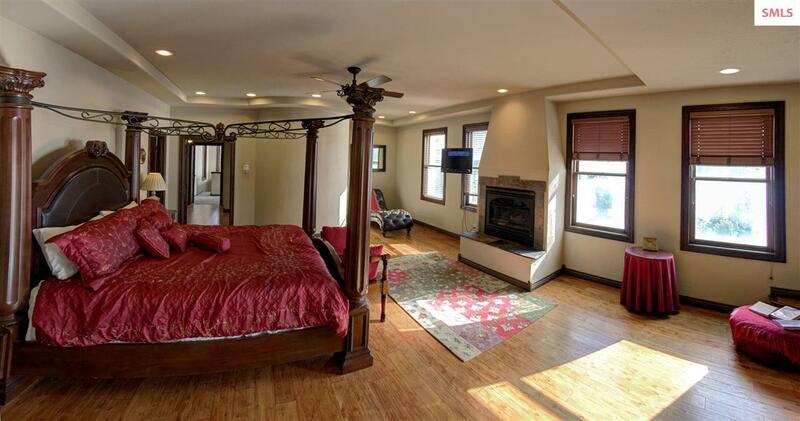 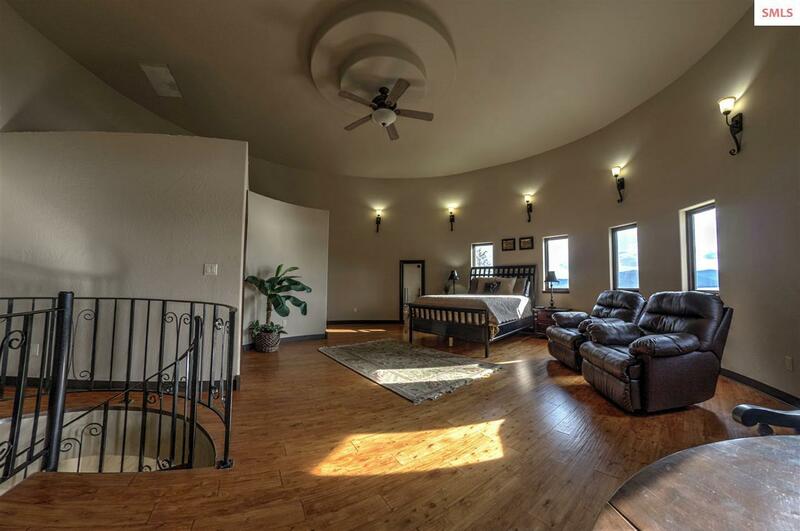 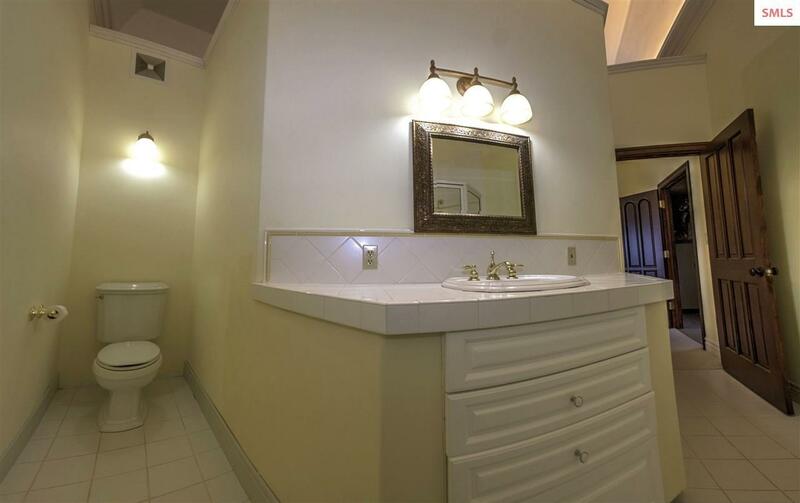 This home is situated on 3 parcels totaling 5.29 acres. 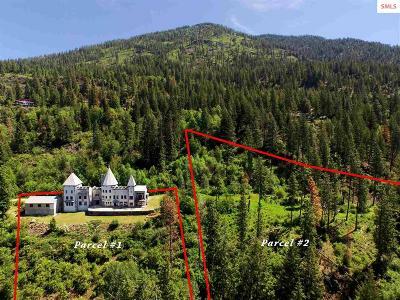 3.46 acres is set up with the option to build.